I have had this book on my to-read list for awhile, and I’m glad I finally read it. 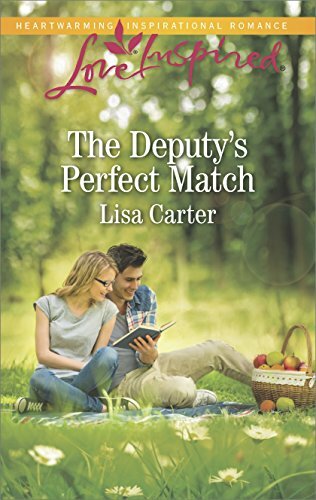 Lily thought she was a normal junior in high school looking to apply to her dream university, Princeton. She visited Princeton for alumni week with her mom and Princeton alumni grandpa. When her grandpa surprised her with the Legacy Test, a way for her to get an automatic acceptance letter, Lily’s world was turned upside down. I liked Lily. It seemed like she had a pretty normal life except for her stress associated with her mom’s problem. Rose was loosing her memories. She didn’t even remember Lily’s father anymore who died when Lily was a baby. Lily had to constantly worry about her mother’s well-being, making sure she hadn’t wondered off or colored with permanent marker on the walls. Even though Lily’s mom had “brain hiccups” the two were a fun pair. I enjoyed the scenes with the two of them joking and having fun. The romance in the book was perfect, not too much not too little. Tye was a mystery even to the end. I loved the parallel worlds of Princeton. The magical world was full of unicorns, dryads, talking animals, elves, etc. Lilly got caught up in a war between worlds. The action was great. I did feel slightly disconnected from the characters. I wished I could completely delve into them more. I can’t pinpoint a reason, just a general feeling at times. 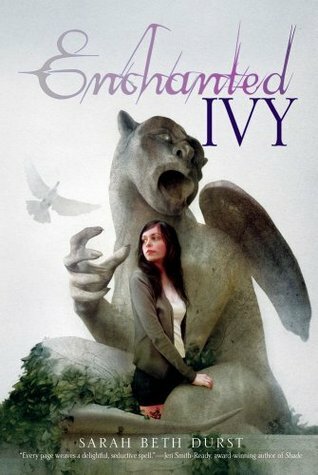 Enchanted Ivy was a great read that I really enjoyed. It was exciting, romantic, and magical. I don’t think there’s a sequel, but if there is I’ll definitely read it. There is more profanity in this book than I prefer, but not so much to make me stop reading. Details in my content ratings. 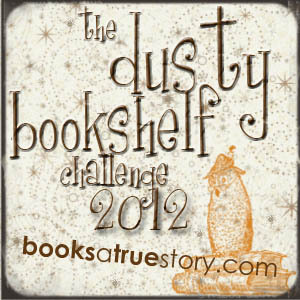 This is book #1 for The Dusty Bookshelf Challenge 2012, hosted by Books: A True Story. I've had this on my “want to read” list for awhile! I'm surprised there's so much profanity, though. I guess I wasn't expecting any in this one.